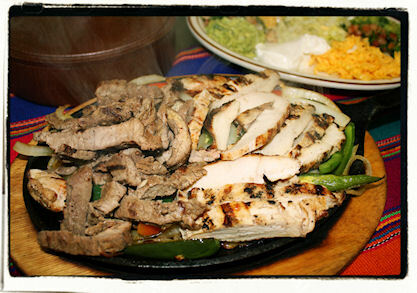 Fajita Ritas - Select from many of our original Mexican dishes or create your own combination plate at the Mexican Buffet. 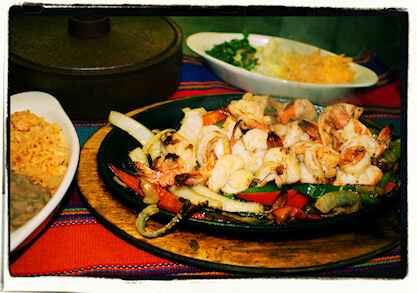 Select from many of our original Mexican dishes or create your own combination plate at the Mexican Buffet. 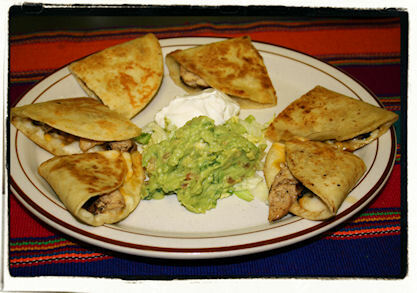 We are available to cater events, at your selected location, for twenty-five (25) or more. A special banquet area is available in the restaurant for small group family or business related special occasion meetings. Reservations required.